After a 25 year hiatus, Pirelli is back to producing bicycle tires. They are hitting their stride with various tire lines for the road, commuter, and mountain bike. I’ve only known Pirelli as a motor sports tire which lends itself to speed. That said, their experience with the two wheeled human powered vehicle has a long and storied history (see below). I am both excited and curious to see how these tires handle and stand up to the rigors of my riding. Founded in 1872 in Milan by Giovanni Battista Pirelli. He started a small rubber factory that produced insulated telegraph cables, bicycle, and automobile tires. Along with many innovations, Pirelli has become a world wide sensation, and sells more goods abroad than any other Italian company. With their roots steeped in bicycle tires, however, they made a comeback within mid to late 2017. When I think of Pirelli, Formula 1 racing definitely comes to mind. As a result, their research and technological racing pedigree provides for a solid launching point. Pirelli is still headquartered in Milan. However, their line of bicycle tires are fabricated and produced in nearby France. An interesting bit of history is that Pirelli was a sponsor of the very first Giro d’Italia back in 1909. Armour Tech is Pirelli’s very suiting name for their construction technique that ensures great puncture resistance. 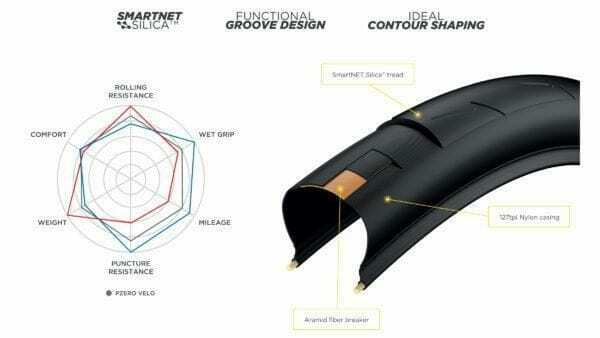 By combining multiple layers and materials they’ve managed to construct a tire that provides increased comfort and reliability. In addition, Pirelli claims that even under low pressure, they will give that kind of protection. Aramid fibers are a class of heat-resistant and strong synthetic fibers. They are used in aerospace and military applications, for ballistic-rated body armor fabric and ballistic composites, in bicycle tires, marine cordage, marine hull reinforcement, and as an asbestos substitute. The main bead to bead protective layer goes completely around the tire for complete sidewall protection. The TLR bead ensures complete connection with the rim that is made for both tube rim systems as well as tubeless rims which use sealants. Pirelli put together a video of their new product line. 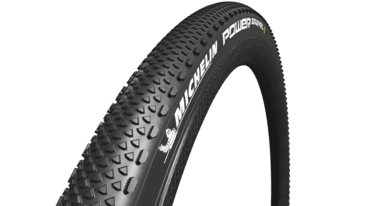 On my adventure/gravel/road bike, this is currently my new favorite tire as it can handle 90% of the surfaces I traverse. Road, trail, gravel, hard packed sand, and even a bit of single track have seen action. In winter and spring the roads are littered with debris and potholes which can sneak up on you in an instant. This winter has been pretty rough around here and the freeze / thaw cycles have done a number on our roads. What’s so cool about this tire is that I can absorb a bit more of the unexpected hurdles while also providing additional handling on wet or sandy road surfaces. There’s obviously a limit, and I hope to avoid technical and heavy mud conditions. What this tire has provided is a perfect in between for my “one bike can do it all”. I have a road, commuter, mountain, and TT bike. They are all very specialized, but if I had to choose just one bike, then my adventure bike with the 32’s could nearly do it all. When commuting, I have really noticed enhancements to my cornering and stability imparted by these tires. The unknowns with each turn of various road surfaces and conditions have been nicely absorbed. With that added security comes a little bit of extra weight, but at 350 grams I’ll gladly sacrifice that for safety. This is for the road rider that does not like pinch flats, or small punctures on their ride. Alright, I can think of no one who actually likes those things! Hence, going tubeless is the way to go. 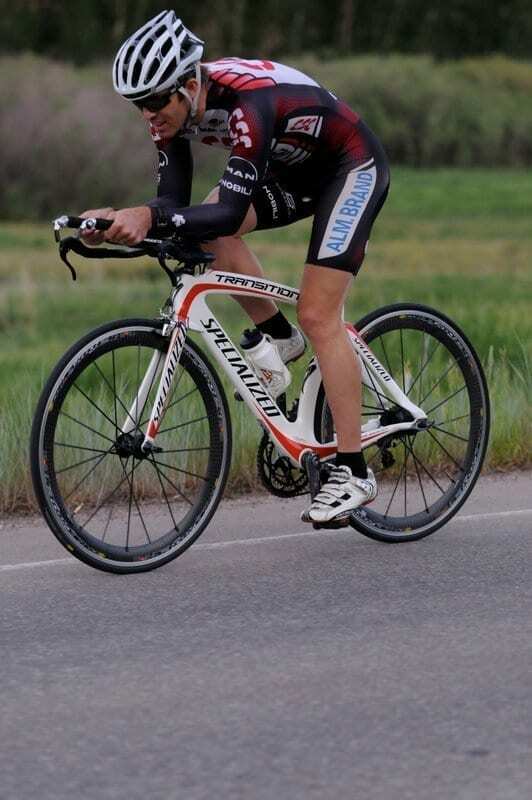 If you are not familiar or unsure of going tubeless on your road bike, it may be a bit of a leap getting all set up and comfortable. In the end, it is totally worth it. Tubeless requires a wheel rim that has the ability to take a tubeless tire since it does need to clinch and seat properly. Talk to your LBS if you are unsure. 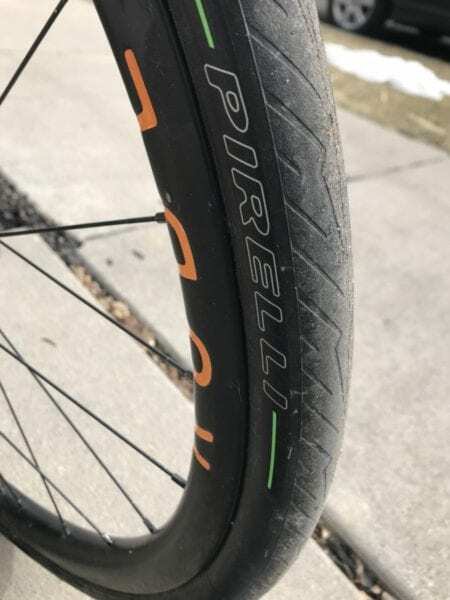 The Pirelli Cinturato is a great tire to get you going. 23c and 25c widths are common for the road and racing. Going a little wider in the winter is probably a good idea. You could even bump it up a notch to 28c or 30c depending on your rim and fork setup. 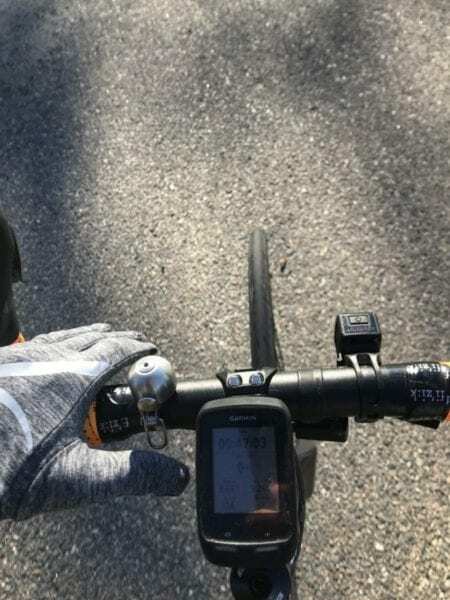 26c is as wide as I can go without the tires rubbing on my bike or fork. 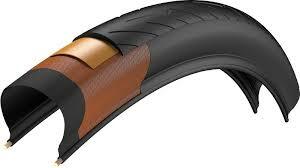 The tire thickness at the center of the tire is where Pireli Cinturato Velo packs a punch. At 3.7 mm thickness it is nearly 20 – 40% thicker than most other tires on the market. This is the tire that aims to provide speed at minimal weight. 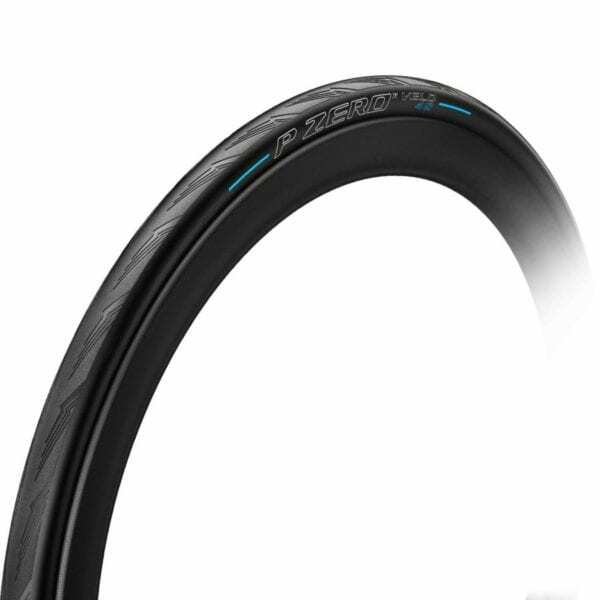 The PZero Velo 4s is the racer in my arsenal of tires. I have not put as much time on these as I’d like, since our winter has taken its toll on our roads. Even so, I aim to make these tires a regular on my group rides as well as race on them when competing in crits and triathlons. The Pirelli comeback seems to have been well thought out with a diverse line and solid technology to back it up. The life of the tires is yet to be determined, but to date I have thoroughly enjoyed my testing experience. If its speed or durability you are looking for, Pirelli has some very nice options. I am impressed with the grip and handling of both the Cinturato and the Pzero Velo tires. Definitely worth throwing on the wheels when the next set of tires is required.